The lotus flower, with its beautiful, broad, waxy petals, has long been associated with purity and beauty, and is sacred in Thai culture symbolisingspiritual enlightenment and rebirth. According to Buddhist legend, when the Lord Buddha took his first steps in the mortal world, lotus blossoms opened beneath him to support the tender soles of his feet. With such magical associations, it is not surprising that the lotus is highly-prized, and almost every part of the plant is used in cuisine and medicine throughout Asia. In celebration of this beautiful blossom, SenSpa has created an exclusive special offer spa day encompassing all the traditional touches of a relaxing spa experience in Thailand as well as a limited edition Lotus Massage - only available with this package. Ideal for those who suffer from a lot of tension in their upper shoulders and neck, your therapist will work across the back, neck and shoulders to correct and relieve any muscular tension. This soothing treatment is then followed by a relaxing facial massage using Lotus oil to invigorate the skin, leaving a soft glow. Pure bliss! Lotus oil is a sumptuous massage oil extracted from the flower’s petals with a beautifully-intense floral scent. It promotes peacefulness and tranquility and also calms the nervous system. Lotus oil also has anti-aging properties, repairing proteins in the skin, neutralising free-radicals and improving skin texture. Terms & Conditions: Subject to availability. Offer available Monday - Friday from 1st September - 30th November 2017. *Treatment can be exchanged for another to the value of £80. Excludes Moroccan Hammam Massage, Nam Water Relaxer, Anti-Ageing Facials, Thai Herbal Poultice Massage & K.O.R.E. Therapy. The lotus flower, with its beautiful, broad, waxy petals, has long been associated with purity and beauty, and is sacred in Thai culture symbolising spiritual enlightenment and rebirth. In celebration of this beautiful blossom, SenSpa has created an exclusive special offer spa day encompassing all the traditional touches of a relaxing spa experience in Thailand as well as a limited edition Lotus Massage. Ideal for those who suffer from a lot of tension in their upper shoulders and neck, your therapist will work across the back, neck and shoulders to correct and relieve any muscular tension, using massage techniques with a pressure to suit you. 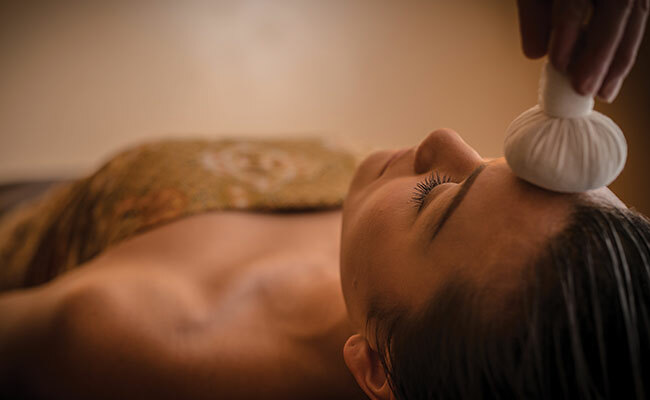 A soothing treatment such as this would not be complete without a relaxing facial massage using Lotus oil to invigorate the skin, leaving a soft glow. Towards the end of the treatment a tranquil scalp massage is performed to melt away any emotional stress - pure bliss! Subject to availability. Offer available Monday - Friday from 1st September - 31st October 2017. Excludes Bank Holidays. *Treatment can be exchanged for another to the value of £80. 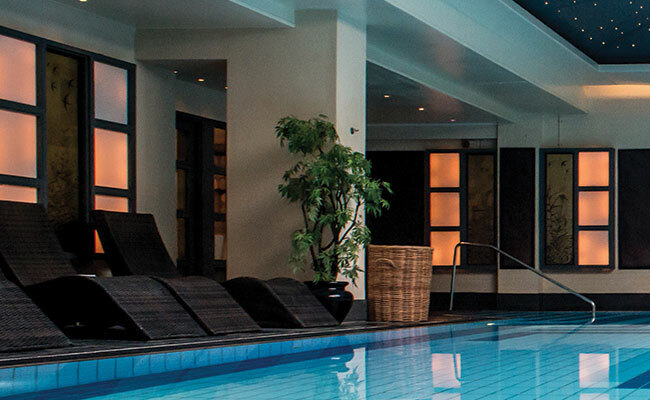 Excludes Moroccan Hammam Massage, Nam Water Relaxer, Anti-Ageing Facials, Thai Herbal Poultice Massage & K.O.R.E. Therapy. Terms & Conditions: Subject to availability. Offer available Monday - Friday from 1st September - 30th Vovember 2017. *Treatment can be exchanged for another to the value of £80. 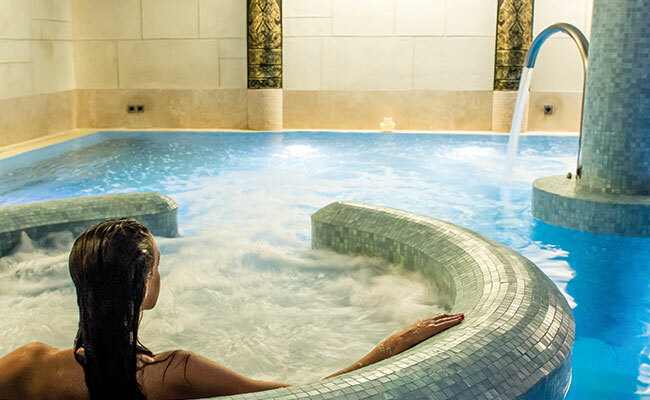 Excludes Moroccan Hammam Massage, Nam Water Relaxer, Anti-Ageing Facials, Thai Herbal Poultice Massage & K.O.R.E. Therapy.